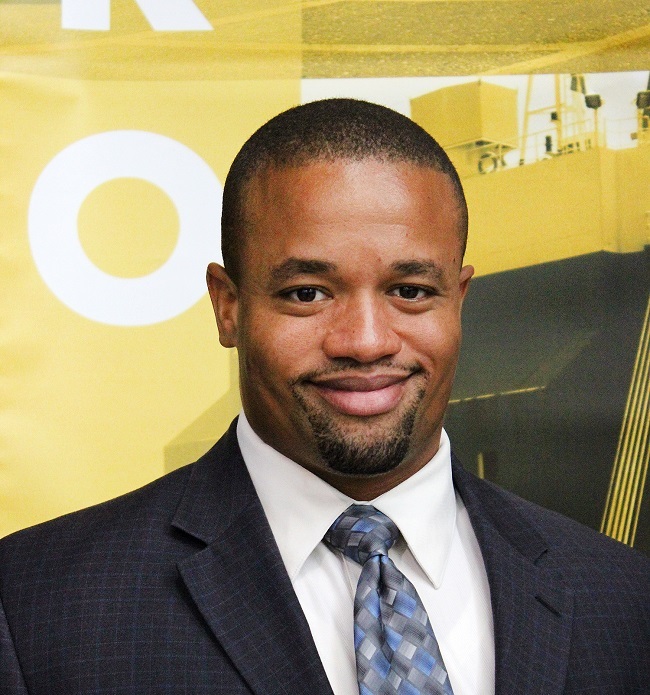 Torrey Chambliss is the Manager for Foreign-Trade Zone (FTZ) and Cargo Business Development at Port Tampa Bay. His responsibilities include management and development of the Tampa Bay FTZ project and increasing the total amount and type of cargo moving through Port Tampa Bay. Before working at Port Tampa Bay, Mr. Chambliss worked for the Tampa Hillsborough Economic Development Corporation as its principal Research Analyst investigating key macro-economic indicators that affected the Tampa Bay business community and conducting confidential research for companies looking to establish and/or expand their presence in the Tampa Bay market. Prior to moving to Tampa, Florida, Mr. Chambliss worked as a consultant at the American Chamber of Commerce in Mexico City, Mexico and as a consultant for the United States Department of State’s International Visitor Leadership Program in Washington DC. In addition, he worked as a staffer in the U.S. House of Representatives. Mr. Chambliss has an MBA from the Mexican Autonomous Institute of Technology in Mexico City, Mexico and obtained both an MA in International Relations and a BA in Sociology from Eastern Illinois University. Mr. Chambliss is a licensed customs broker, and an Accredited Zone Specialist. Mr. Chambliss is also fluent in Spanish.